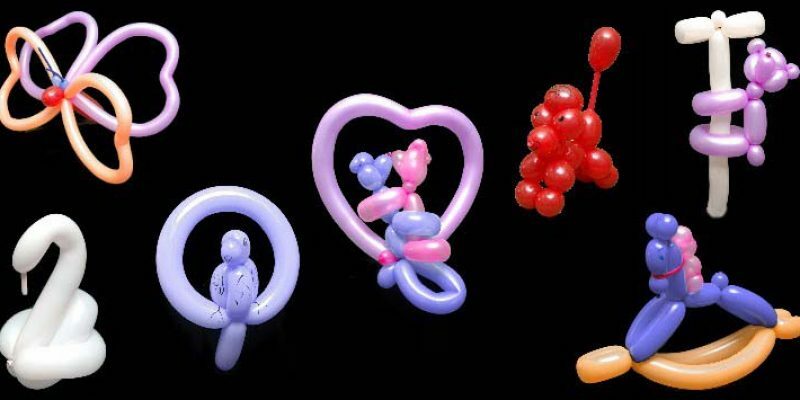 There is always one thing that is sure to please at many events, "Balloon Modelling". John Clayton has been booked on many occasions to do balloon modelling at Children's Birthday Parties, Shopping Centres, Trade Shows, Fun Days and many other events. There are many different animals and shapes to choose from, some more elaborate than others. They also come in a variety of colours. In a 1 hour children's magic show, John will normally make a balloon model for each child, which is usually around 20 children. If more is required, they can be made in advance, prior to arriving at the venue. Of course the birthday child always gets one or two special balloon models, made just for them to keep. It is always suggested that at private functions, such as Birthday Parties, the balloon models are made towards the end, maybe while the children are eating, as they can be a distraction during the magic show and any other activities. Balloon Models are great for Shopping Centres, as they make fantastic free giveaways. Also it can be done whilst mobile, so John is able to walk around the entire Shopping Centre if needed. 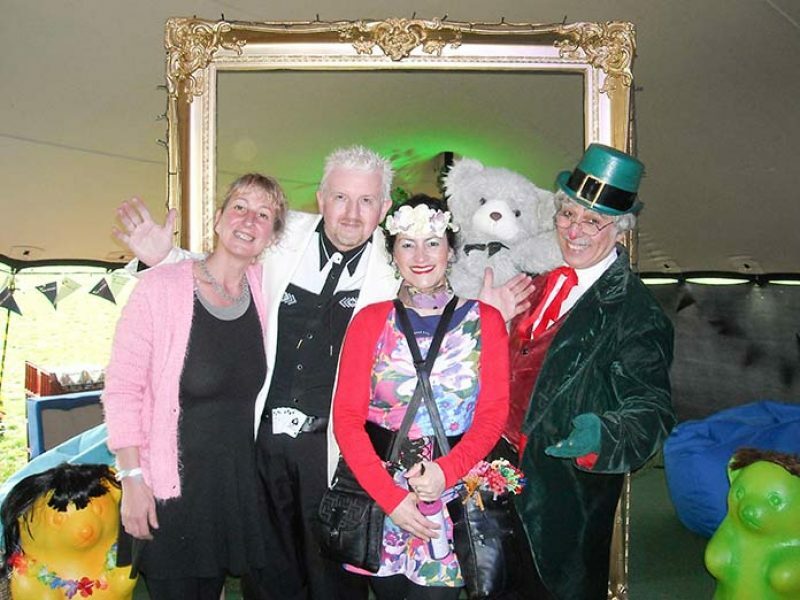 As John is more a magician than a balloon modeller, he has on many occasions brought in other professional balloon modellers, face painters, and many other entertainers for functions, through his agency, Flash Entertainments. Please contact John Clayton for more information.